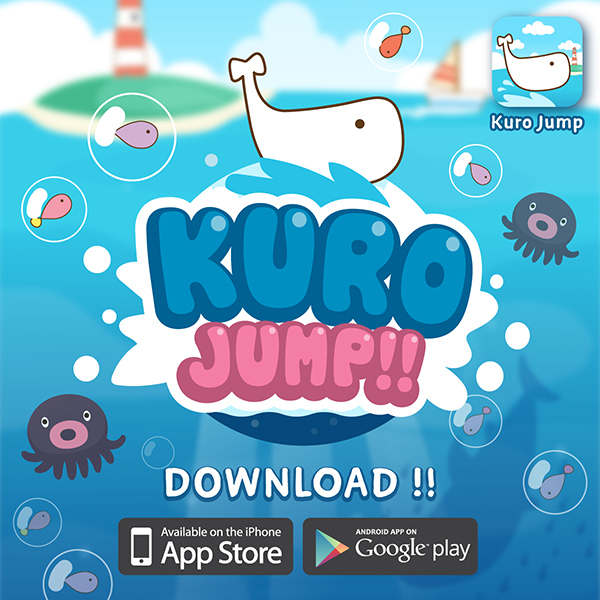 KURO JUMP!! NEW HOT ARCADE GAME!! Do you like ‘Kuro’? 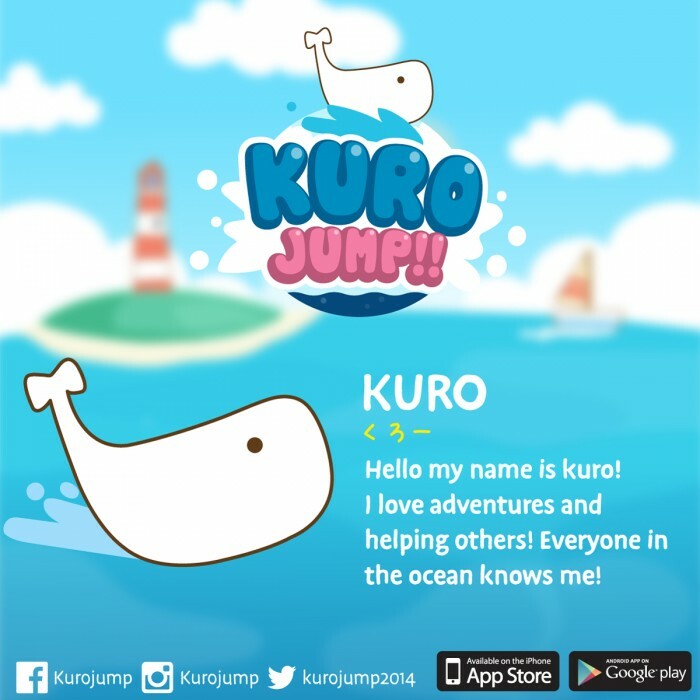 If yes, Sweetsummer proudly presents you ‘KURO JUMP’!!! FUN and ADDICTIVE arcade game right now! 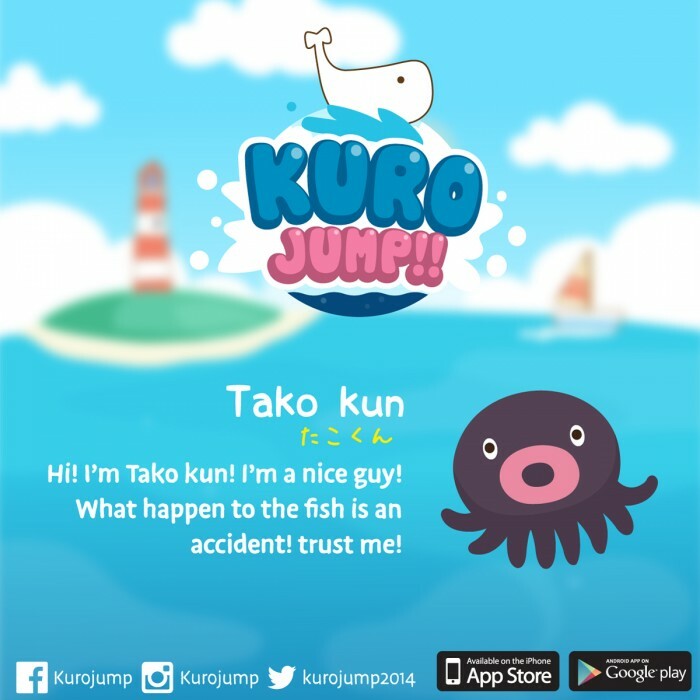 Simply just help Kuro jumps into the bubbles to release the fishes! Fun and challenging game for you to enjoy with friends. With 4 gameplay modes:?Classic, Time, Rush, and Hard! ?